Consultancy and advice – identifying ways to build, improve and maximise brands, and creating the strategies to make it happen. Project management – nobody has extra fat in their staff these days, so brand-related projects often suffer from lack of resource. 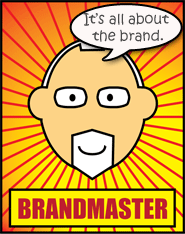 Outsource those critical brand projects to a highly skilled and experienced brand specialist. 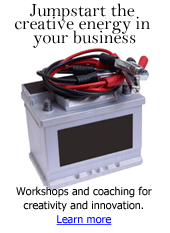 Training and coaching – helping you and your people develop, expand and hone brand-related skills and knowledge. Speaking – addressing groups, companies and organizations on branding topics and delivering related lectures and seminars.